The Actus supply a wide range of power supplies to satisfy demand from a variety of markets. From industiral to medical, audio, broadcast, computing and many more. ACTUS products are designed with quality and performance as the foremost attributes and due to our large scale production cabailities we are also able to offer some of the most competitive pricing availble on the market. All of our products are standards compliant and we are able to work with customers to ensure products are suitable for the application and country of destination. We are also able to offer custom or semi-custom alternatives should you need a solution not in our current range, our technical team and European network support partners will be pleased to offer you design in assistance. Below are examples of the power supply types we can offer. 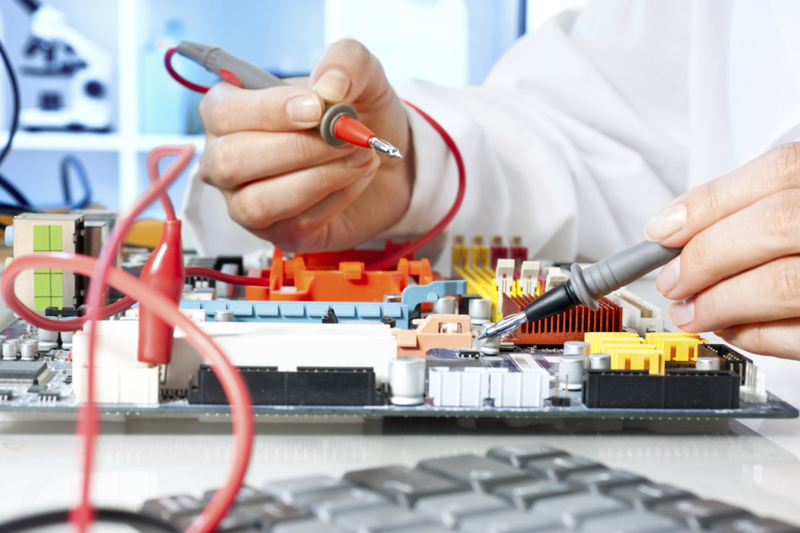 Our experienced technical support team are able to product advice to help you select the ideal product from our range to give the best performance for your applications. Furthermore we can offer design in assistance to help speed up your time to market,. If we cant find a solution form within our extensive range then we can take your custom requirement and develop the ideal power supply whether it be a semi or fully customised solution, we will ensure you have the optimum product for your application.